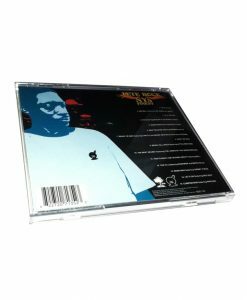 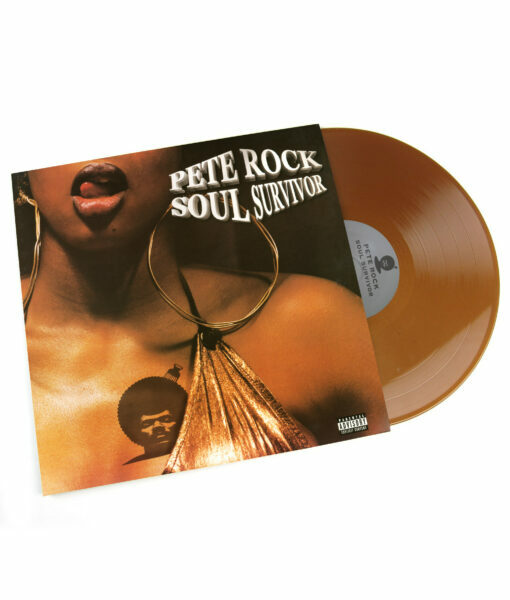 Among the first ever hip-hop “producer albums”, Pete Rock's 1998 classic Soul Survivor shined a much-deserved light on one of hip-hop's greatest ever music-makers. 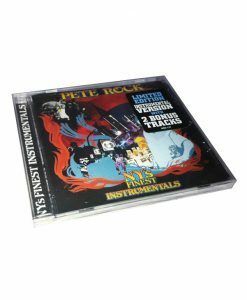 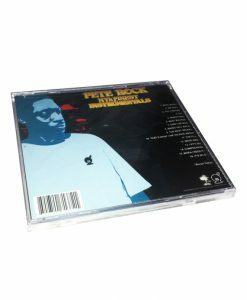 While Pete's smooth-as-butter instrumentals take center stage, the album also features a who's who of late 90s hip-hop royalty. 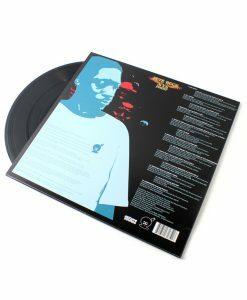 Now, nearly two decades after its initial release, Soul Survivor is finally getting a proper vinyl reissue. 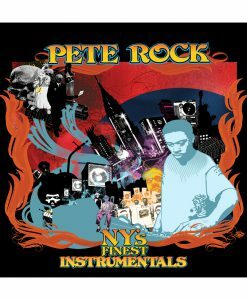 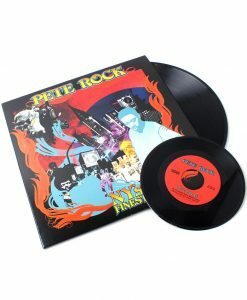 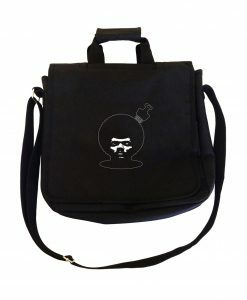 Also available with an exclusive Pete Rock record bag.